General Description: Kah Nee Ta Resort​ is currently closed. The Confederated Tribes of Warm Springs Tribal Council owns the resort. This American Indian tribe took action and closed the Kah-nee-ta Resort & Spa in 2018. Location: From Bend, Oregon is 70 miles or about an hour and half to drive to the hot springs. Accessibility: Kah Nee Ta Resort​ is not accessible. It is currently closed. Hot Springs: ​Kah Nee Ta Resort boasts a double size olympic hot springs swiming pool, a child wadding hot springs pool, the hot springs lodge pool, and an outdoor hot tub. The double Olympic-sized hot springs mineral pool. 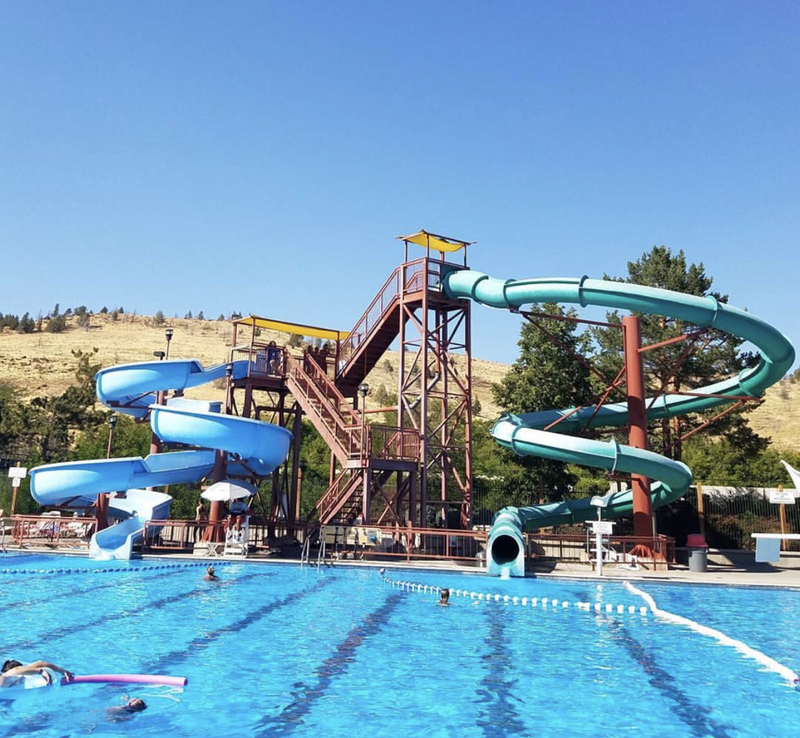 It is cooled during the summer (88-91) and heated during the fall/winter season (86-91) The offer the a thrilling 140-foot-long hot springs slide or the newer 184-foot long hot springs slide. The mineral water is treated. The hot springs pools and tubs are not pure mineral water. 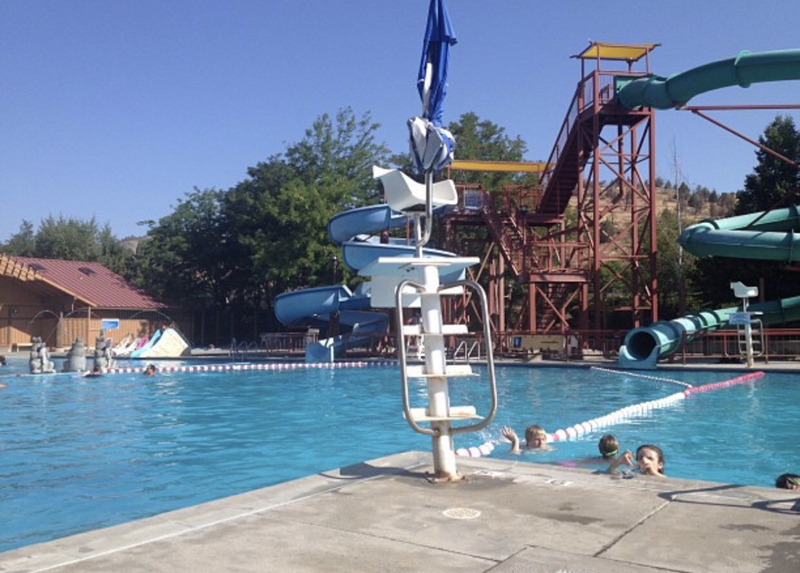 Hot Spring Tips: ​Kah Nee Ta Resort offers day use for non guests. ​This resort offers accommodations that include a lodge, RV and Tee Pee camping. . Access to the Hot springs pool is included when you rent a Lodge room, Village Room, RV Space, or TP. Bathhouse offers men's and women's locker and shower facilities. They have a fitness center. Kah Ne Ta offers the family many activities including a arcade, volleyball, tennis and basketball. This hot springs is pet friendly. Clothing is required. Bring your bathing suit. Youtube Video on Kah Nee Ta Resort Hot Springs is below.